“Mobile Workstation” always triggers an ambivalent feeling in my brain. Workstation means performance and reliability, whereas a mobile part suggests compromise for the added benefit of portability. Both of these terms mean added cost, so when Dell starts to offer a new mobile workstation with Intel 4th Generation i5/i7 CPUs and AMD FirePro GPUs under the heading of ‘entry-level’ and a starting price of $1199, curiosity takes over. This new M2800 is aimed at cost-sensitive customers who require workstation levels of certification with performance, particularly for mission-critical applications. The 15” M2800 is designed to bridge that gap between business-class laptops and regular mobile workstations with ISV certification and configurability. 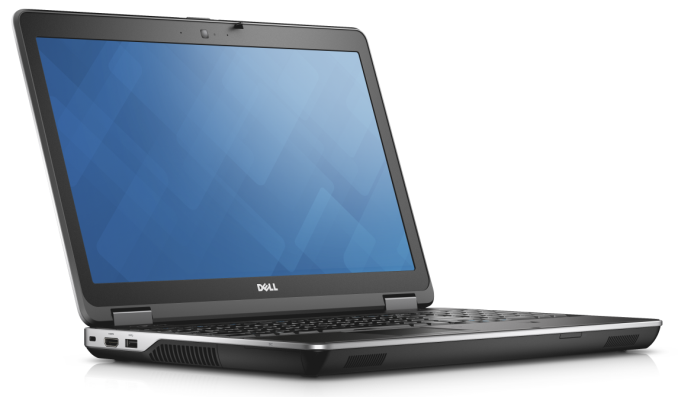 Dell will offer the M2800 with mobile Haswell Core i5 and Core i7 processors, FirePro W4170M graphics with 2GB GDDR5, up to 1 TB of storage and up to 16GB of system memory. Screen resolutions will be available in HD and FHD, along with external multi-monitor support. The specifications list unfortunately is a little vague. While we were able to determine that the FirePro W4170M has 6 CUs (384 SPs), there is no mention of VT-x or VT-d on the CPUs (or if they are Xeons) and no mention of SSD storage, whether it is SATA, PCIe or M.2. The display is listed as an Ultrasharp panel, and thus an IPS, but no mention of PremierColor which might be more suited on the CAD/imaging side. When the M2800 website becomes fully functional, this data should become available. In the Dell press release, a lot of talk on CAD, digital content creation and editing software was mentioned, particularly regarding the ISV certification. Applications such as AutoCAD, Inventor, Revit, Solidworks and PTC Creo fall under this bracket. 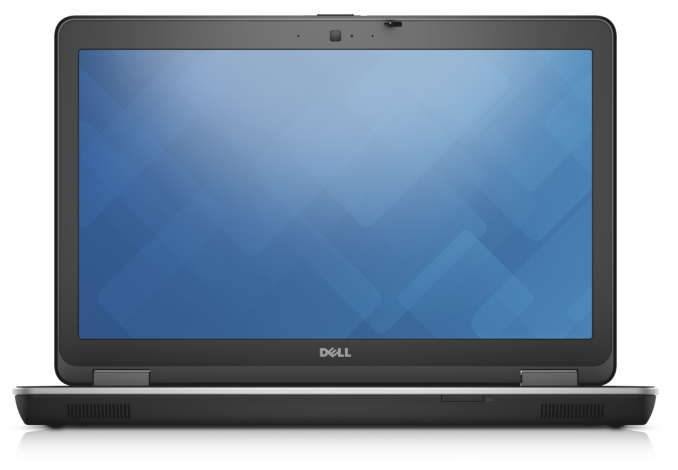 Dell is also drawing attention to their Precision Performance Optimizer, which will adjust the system settings for the certified applications to maintain maximum performance. The device has a number pad, a DVD drive, four USB ports, a VGA output, a HDMI output, a Kensington lock, gigabit Ethernet, an SD card reader and a fingerprint scanner. The base device will ship with a 1366 x 768 panel to hit that $1199 price point. Availability is expected in the spring. This Laptop is very appealing. 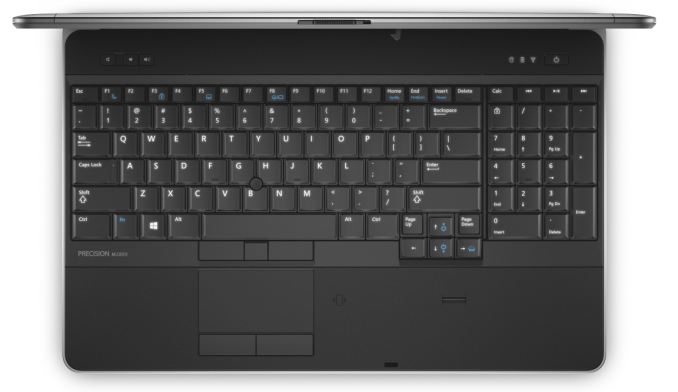 I almost had my eyes fixed on the Thinkpad T540p, but I might wait for this puppy to pop just for the keyboard and the touchpad. I'm hearing/reading LOTS of negative feedback from Lenovo's users.